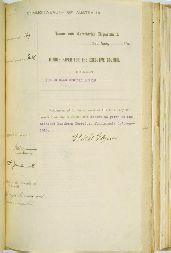 The Governor-General signed this document on 12 June 1918. It is a comprehensive Ordinance, replacing South Australia’s 1910 Northern Territory Aboriginals Act, but retaining its basic provisions. Amended in 1924, 1927, 1939 and 1953, the Ordinance remained in force until replaced by the Welfare Ordinance 1953 (Northern Territory) which came into effect in 1957. 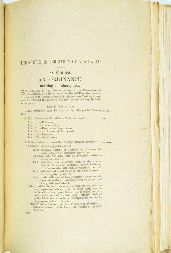 This Ordinance was the first Commonwealth law for the governance of Indigenous people and its long-lasting effects make it a founding document for the Northern Territory. In spite of humanitarian pressures, for 47 years South Australia made no legislative provision for Aboriginal people in the Northern Territory. 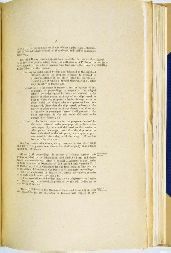 In 1910, the last year of its rule, the South Australian Parliament passed the Northern Territory Aboriginals Act in preparation for Commonwealth administration. This first legislative provision for the Territory's Indigenous population reflected the heavily paternalistic 'protection' attitudes evident in the Queensland and Western Australian models. The South Australia Act established an Aboriginals Department under a Chief Protector. Supervised reserves could be created and power given to send and keep Aborigines there. Only Aborigines and authorised persons could enter reserves. Urban dwellers were also kept under tight rein, marriage between an Aboriginal and a non-Aboriginal was subject to ministerial control and the Chief Protector administered Aboriginal estates and property. 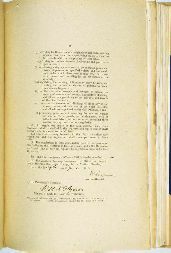 The Act also established a permit system for Aboriginal employment which was redefined under a Commonwealth Ordinance in 1911. The 1918 Ordinance was replaced by the Welfare Ordinance 1953 which permitted control of Aboriginal lives in much the same way. 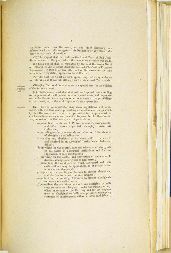 The 1939 version of the Aboriginals Ordinance, which was intended to give effect to a change in Aboriginal policy from protection to assimilation, also contained no element of self-determination, beyond the choice to live as white Australians. 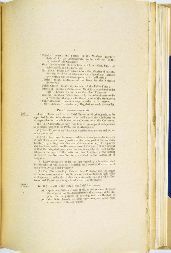 Bound in volume of Federal Executive Council Minutes as Minute No. 269 Department of Home and Territories, with covering minute paper. 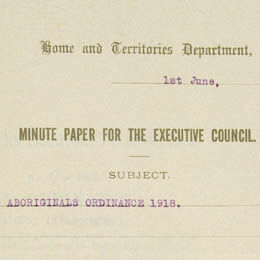 Detail showing the title of the Aboriginals Ordinance No. 9 of 1918 (Cth).